Namibia’s long-delayed Kudu gas-to-power project, seen as key to boosting electricity security in the southwest African country, has seen a revival by BW Kudu Limited, who says recent technological advancements make the electricity project viable. 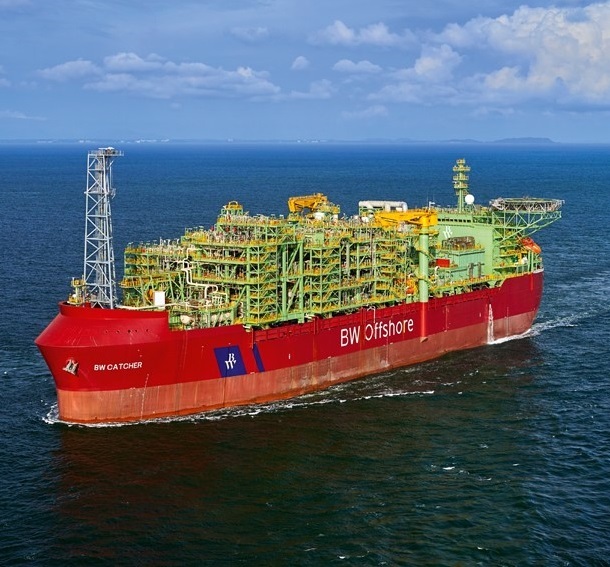 BW Kudu Ltd, a subsidiary of BW Offshore, became the operator for the Kudu Gas field in 2017 through 56 percent shareholding while the National Petroleum Corporation (NAMCOR) holds the remaining 44 percent. According to BW Kudu’s Namibia Country Manager, Klaus Enderesen, the company is planning to mobilize the approximately $2 billion needed to bring the 475 MW project to fruition. He said once all the necessary elements are in place, it will take about three years to see the Kudu Gas to Power project providing stable and reliable electricity to the Namibian market. “With the implementation of Kudu Gas project, Namibia would become self-sufficient for several years, after the current agreement with Eskom will expire in 2022,” Klaus Enderesen said. 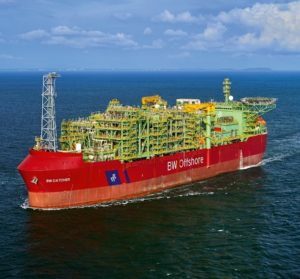 Offshore Kudu Gas Fields have proven and probable recoverable reserves estimated at more than 3.3 trillion cubic feet and are a central part of the country’s plans to reduce its dependence on electricity imports. The project would entail gas from the offshore field being transferred to a floating production system before being piped some 170 kms to a planned power plant at Oranjemund along the coast.